“What jobs will humans be able to do in 10 or 15 years that are immune from threat from robots or machines?” This question was at the centre of former Reserve Bank Of India (RBI) governor Raghuram Rajan’s keynote address at the #FUTURE Global Digital Summit at Kochi on Saturday. 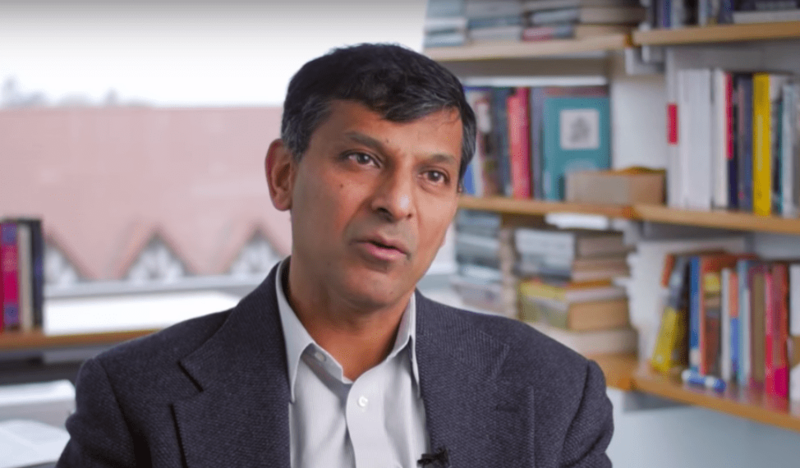 Expressing concern over the fact that more and more jobs — both skilled as well as unskilled — were being taken over by AI, Rajan reiterated that it nonetheless necessary to embrace technology. Rajan told the audience, “Jobs that require high intelligence and creativity; jobs that require human empathy and jobs where human working for us bolster our status in some way are some examples of jobs that would remain exclusive to humans,” he said, at the event which was organised by the Kerala government. He also added that though some of the jobs may be in danger, it was wiser to progress in technology as to not lag behind the rest of the countries. “With technology, across every job there is going to be a restructuring, taking away the routine aspects and leaving the creative and customised aspects of that job,” he said. is only one in a long string of influential personalities who has sounded the alarm bells regarding automation, artificial intelligence, and its effect on employment. Last year, Infosys co-founder and celebrated corporate thought leader NR Narayana Murthy had also said that AI was “worrisome” for freshers in the IT sector. But Indian Prime Minister Narendra Modi seems to have a contrary point of view. In one his monthly address Mann Ki Baat, he had spoken about using artificial intelligence for the good of divyangs (specially abled), underprivileged citizens and farmers. In fact, PM Modi had also downplayed the fears of citizens losing jobs to robots and automation. Speaking at the inauguration of Wadhwani Institute for Artificial Intelligence on the Kalina campus at University of Mumbai, he had affirmed that AI would increase the citizens’ productivity, and not take away their employment. Through a series of events and speeches from earlier this year, PM Modi is seen to have been deliberately showcasing India as well as his government as technologically forward. In fact, industry insiders are happy to see that the Modi-led NDA government is working towards supporting a tech-driven future. If The Future Of Warfare Is With Automated Weapons – Where Does India Stand In The Race?